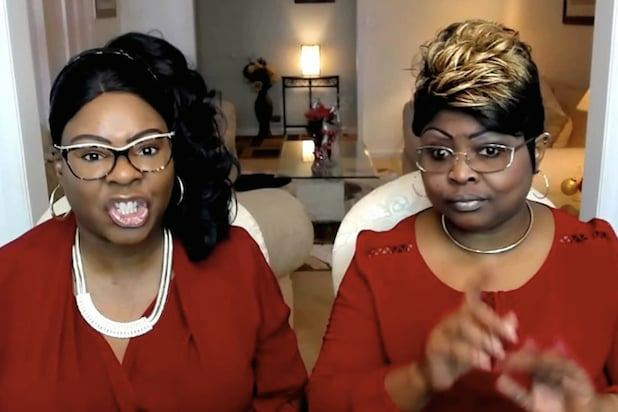 Diamond & Silk are headed to their rightful home: Fox News’ streaming platform Fox Nation. Every week, “Diamond & Silk” gets five minutes for commentary, focusing on events of the day and casual discourse, per Fox News. The sisters, known as Lynnette Hardaway (Diamond) and Rochelle Richardson (Silk) are vloggers, bloggers and public speakers known for their viral videos in support of President Trump. They have been voicing their opinions daily about media bias and politics from their home in North Carolina and came to prominence during the rise of Trump in 2016. “Diamond & Silk have proven to have cultivated a significant fan base and we are thrilled to have them be a part of Fox Nation,” John Finley, senior vice president of development and production, said on Monday. 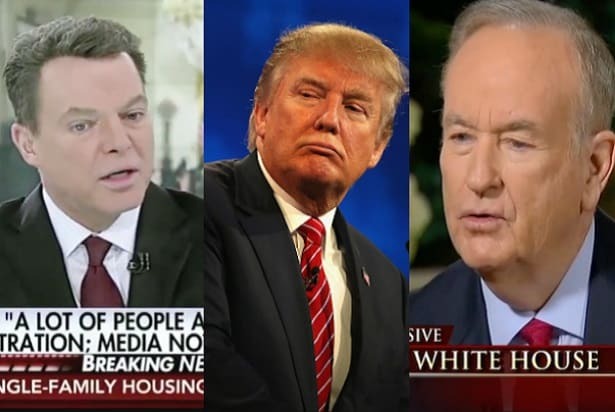 Fox Nation, which costs $5.99 per month, launches on Tuesday.